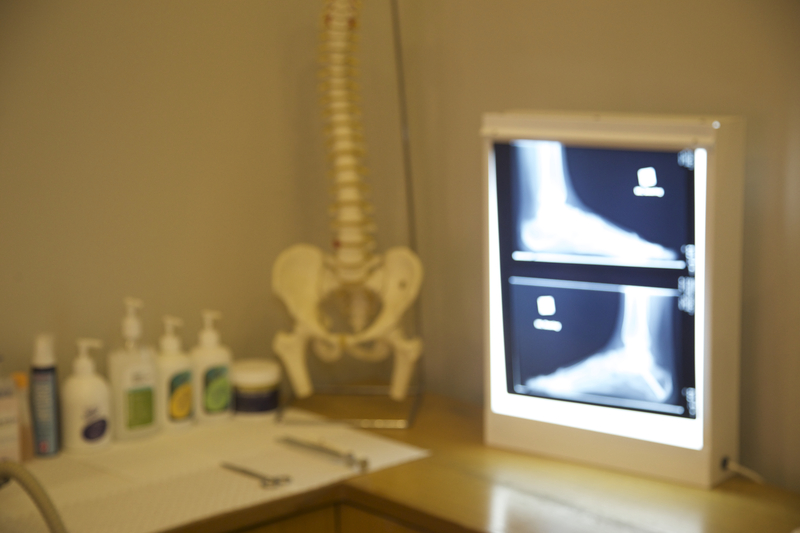 Tamarah is a welcomed new addition to the team at Pod Squared Podiatry Centre. 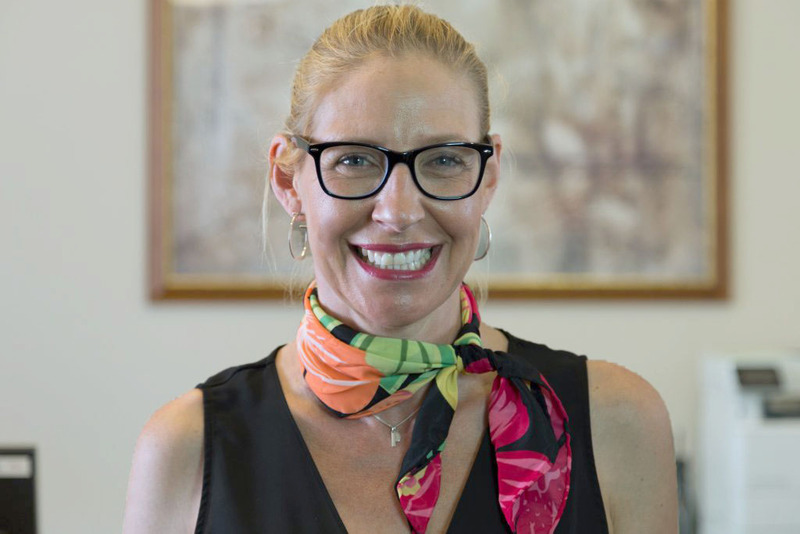 She brings extensive experience in customer service with a background in advertising and most recently as a flight attendant with Qantas. Tamarah has a passion for delivering the best possible outcomes for clients and customers with a strong emphasis on friendly customer care.